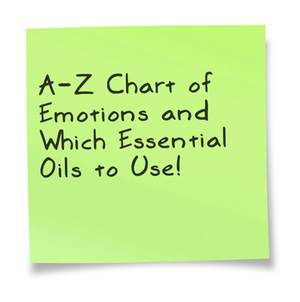 Essential Oils can have profound effects on our emotions! The cells of our bodies are all participants in a very sophisticated communication network. Interleukins, interferons, and lymphokines are types of messenger cells whose communications manage our immune systems. Interleukin 2 has been identified as the messenger cells that our bodies use to instruct the immune system on how to recognize cancer cells and other enemies of our physical well being. Without sufficient and well-functioning interleukin 2 cells, our phagocytes, B-cells, and T-cells, which would normally attack and kill abnormal cells like cancers, will misjudge them as friendly and allow them to live and multiply. Interleukin 2 levels are reduced with overproduction of cortisol, a necessary steroid hormone that regulates many bodily functions. Having the right amount of cortisol is healthy, but too much can lead to sickness and even death. A variety of emotional and spiritual factors have been shown to result in the overproduction of cortisol and the reduction of interleukin 2. These emotions include chronic anger, fear, anxiety, bitterness, and resentment. Negative attitudes such as lack of forgiveness, desire for revenge, repressed rage, a poor self image, inability to deal with a significant loss or trauma, and unrelieved stress around any issue can set up conditions favorable to the growth of cancer cells. With a properly functioning immune system, it is impossible for cancer to take hold and grow. 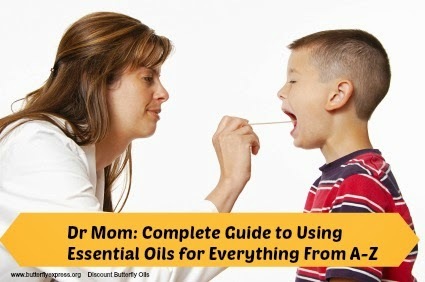 We have been given a certain amount of control over our immune systems by how we think, feel, and live. The molecular and cellular activities in our bodies may be chemical in nature, but much of the control of that chemistry is ultimately in the spiritual nature of our lifestyles.